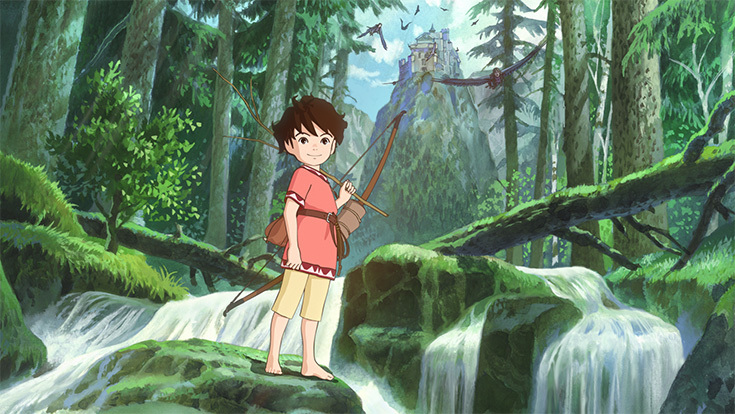 Famed animation studio Studio Ghibli launched its first TV series, Ronja the Robber’s Daughter, in 2014, and fans’ wait for an official Western version is now coming to an end, thanks to Amazon. After the series’ 26-episode run wrapped, the studio began shopping an English-language version to various international channels and distributors. That shopping apparently concluded this week, as Amazon confirmed via a Friday press release that Ronja’s dub will debut exclusively on Amazon Video in the US, UK, Germany, Austria, and Japan. The news didn’t include a release date, but it did confirm one familiar voice joining the Ronja cast: Gillian Anderson, whose voice previously appeared in famed Ghibli film Princess Mononoke.